Lenneth Valkyrie character trailer released. 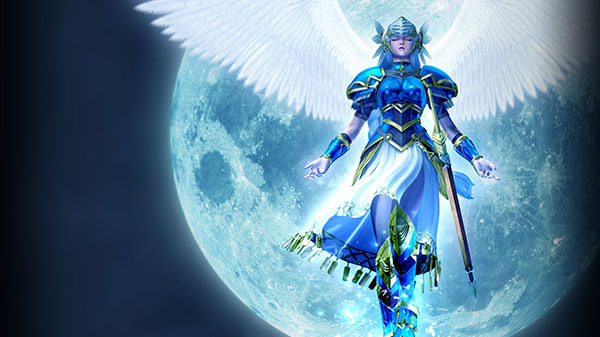 Following a teaser trailer last week, Square Enix has announced that it is bringing Valkyrie Profile: Lenneth to iOS and Android devices this spring in Japan. Valkyrie Profile: Lenneth originally launched for PSP in 2006. It is a port of the 1999-released PlayStation title Valkyrie Profile. Watch a character trailer highlighting Lenneth Valkyrie below. Visit the official website here.